A quick turnaround for my dear old blog, but here is another entry in the Mastication Monologues saga. Today was no ordinary day since I actually didn’t feel like reverting back to my old tried and true haunts and ethnic cuisines. Perhaps it was the sudden change in the weather which can only be likened to a drop from a blazing furnace to a sudden chill like a cold soda can to the back of your neck, or maybe I just wanted some STEAK being the natural carnivore that I am. 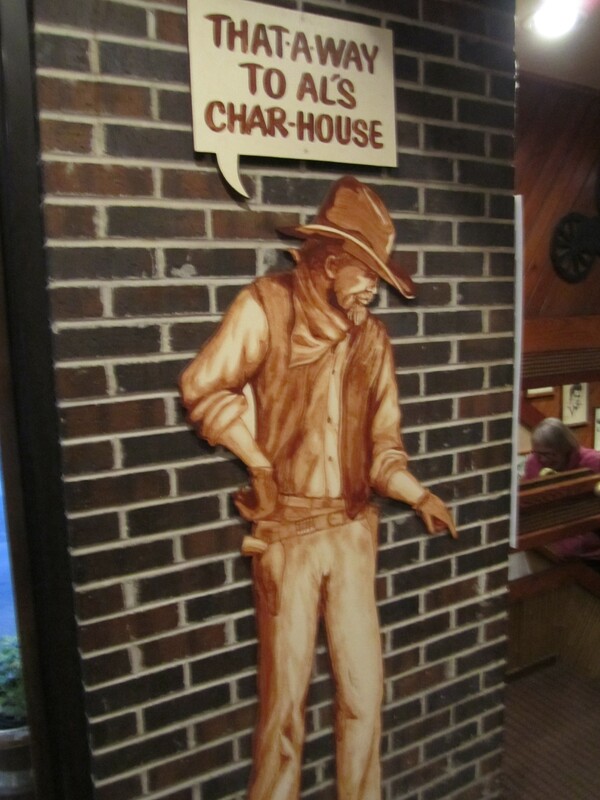 Luckily, I didn’t have to look any further than Al’s Charhouse located at 32 S. LaGrange Rd. La Grange, IL 60525. which is right in the heart of bustling downtown LaGrange. Upon arriving, I realized that I had been in this building many times before, but I had only visited Al’s latino counterpart on the upper level, Casa Margarita (another delicious Mexican eatery, fyi). This time would be quite different as we descended the very large staircase to the entrance (I’m not quite sure how this would work out for those who are handicapped). 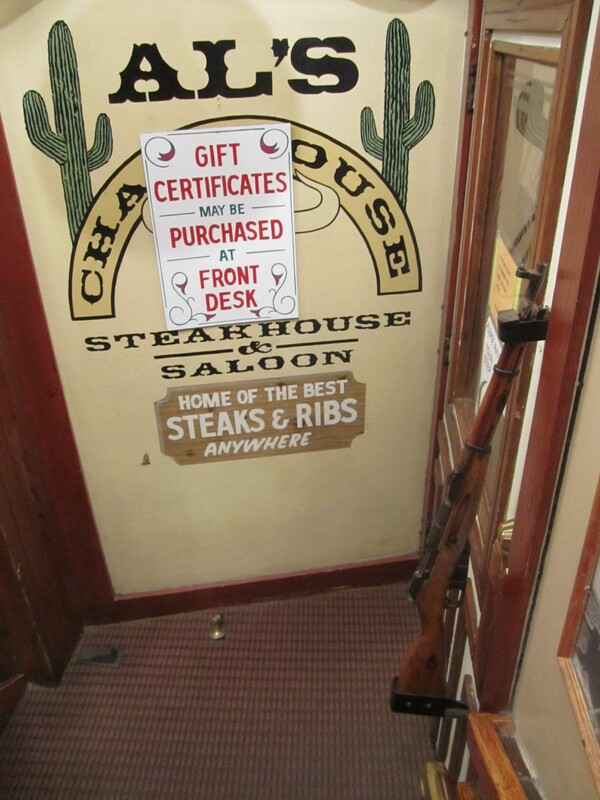 Immediately I knew they were going to play up their ties to the Wild West with plenty of cowboy and rancher paraphernalia adorning the walls. 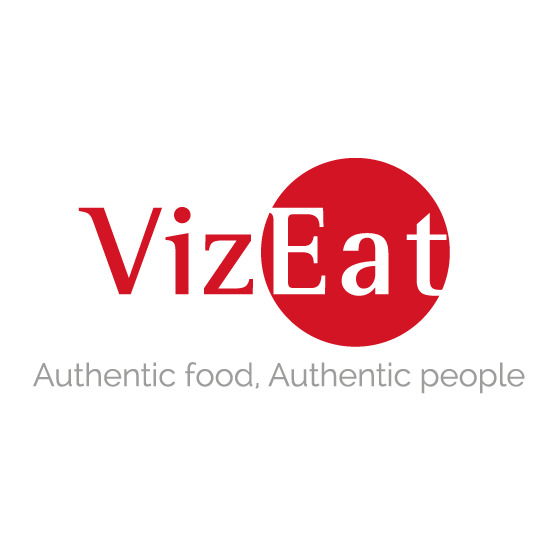 The staff was quite cheerful, and we were waited upon right away. Yes, that is a rifle for a door handle. 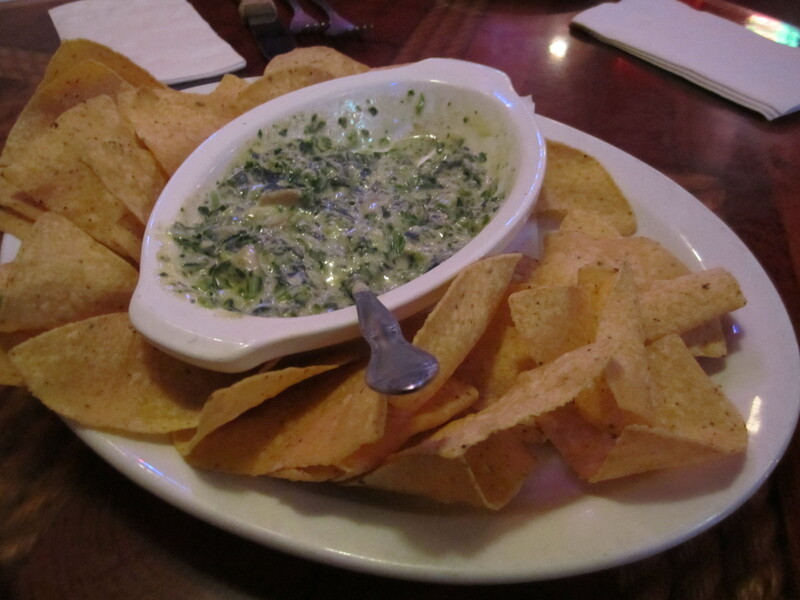 We started off by ordering the spinach and artichoke dip that was accompanied by tortilla chips for dipping. Due to my extreme hunger, I ended up finishing it all, but it was not anything special. The cheese was quite bland, and the artichokes were a bit overdone. On the plus side, the tortilla chips were very fresh, crisp, and not overly salty. However, I just wasn’t wowed by it. Luckily, the next course quickly changed my mind. They soon brought out my mom’s French onion soup that I sampled along with my standard complimentary salad which comes with any sandwich or burger. 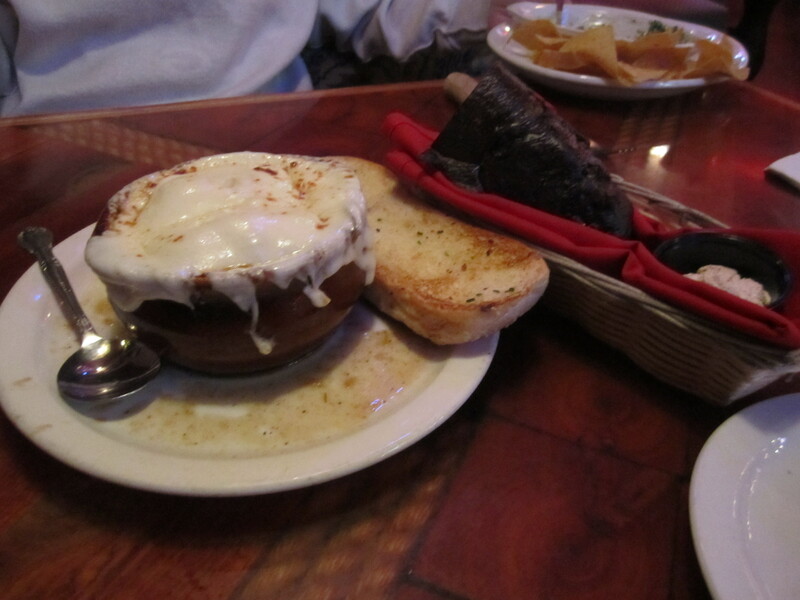 The soup was a clear improvement on the aforementioned appetizer because it was adorned with a corona of ample, gooey cheese, a thoroughly soaked crust of bread lurked within the bowl, and a savory broth that melded these two different textures together into a semi-salty ambrosia. Another noteworthy complimentary feature that stood out during this culinary interlude was the bread they provided: a loaf of dark rye sans caraway seeds that were instead replaced by raisins and almonds. It seemed like an odd concept at first, but the fact that they had cinnamon butter finally put the whole concept in perspective (almost like one of those 3-D pictures you can see once you step back and cross your eyes a bit). Anyway, that loaf did not last long as the warm, expertly crafted bread was pulled apart faster than a pack of ravenous dogs attacking a giant Snausage. Thus set the stage for the final act…the mega sandwich. French Onion or Freedom Onion? and went straight into this mini-hubcap of a sandwich, au jus and all. Best decision ever. The bun, which is actually garlic bread on the inside, was very fresh and did not have either the overpowering buttery/garlicky taste or the crumb shower that normally accompanies typical garlic bread. Instead, the garlic from the bun transitioned smoothly to the sultry blue cheese which whispered sweet nothings into my ear as I headed straight for the good stuff, the steak. This very liberal helping of superbly grilled and seasoned steak medallions were succulent and tender enough to allow a clean bite all the way though. The understated au jus also served as a culinary foil for the steak to shout its full flavor out to the world on the top of my taste-buds. I also tried some of the fry wedges that came with the sandwich, and they were expertly made with a crunchy exterior that led to an oh-so creamy center. Sadly, I could only make it half-way through the sandwich before I had to throw in the towel after this gastronomic decathlon, but I can’t help thinking that I was happy to have made the journey. 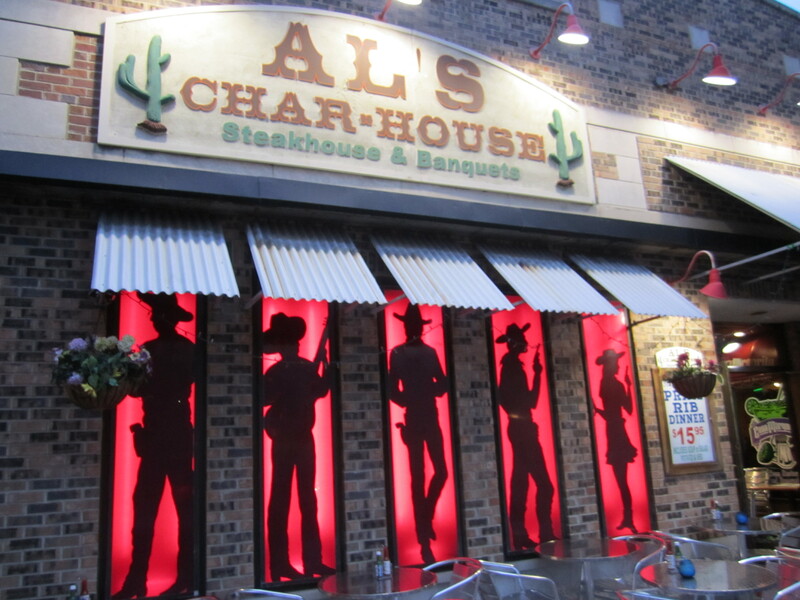 So if you’re looking for a lot of great, down home cuisine and want to feel like you’re in the middle of Texas while doing it, come down to Al’s Charhouse. 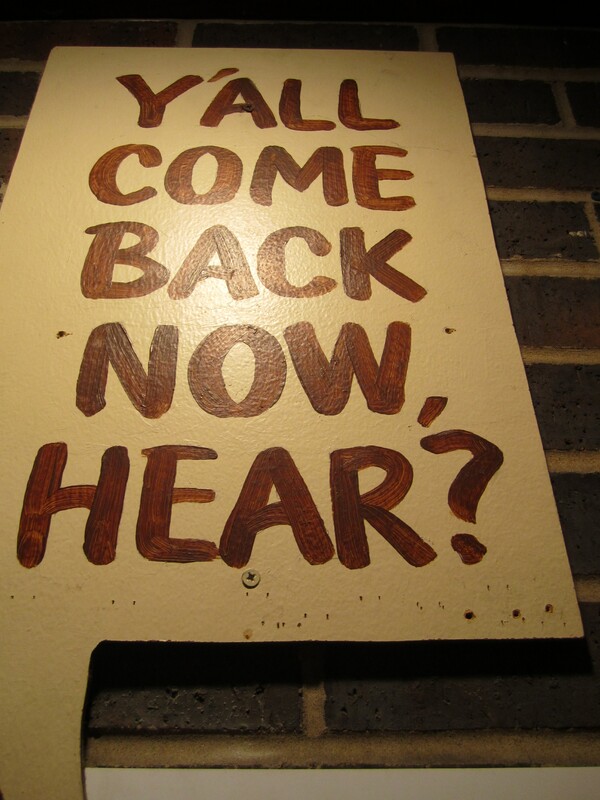 Believe me, Southern comfort and scrumptious cooking are not dead at this establishment. 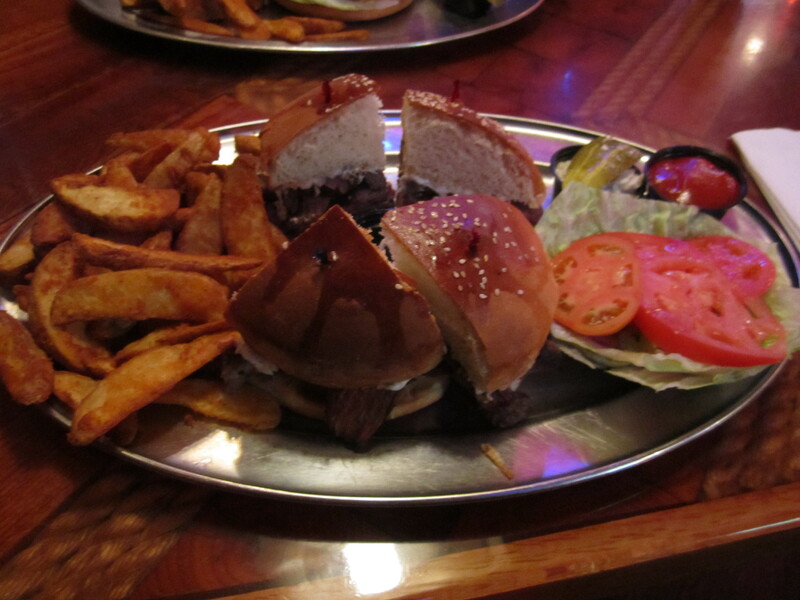 Posted in American Cuisine, Burgers, Steakhouse and tagged authentic, Bar, Beer, Food, Illinois, LaGrange, restaurant, Reviews, Sandwich, Steak, Texas, Travel. Bookmark the permalink. Excelente critica! No me gusta el filete, pero como explicas la comida, la boca se me ase aqua, y me das ganas de comer el Sandwich de Filet Azul y una Hamburguesa Hulk! Tu tienes arte para la escritura y deberias ser un critico profesional. Asta la proxima aventura, Buen Apetito! !